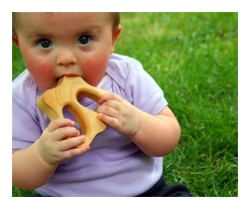 By giving organic baby gifts you are showing your expecting mom not only that you care about her, but about her baby and the world she or he will grow up into. Maybe the mom to be is very earth conscience or maybe you would like to encourage her to be. Buying your organic gift locally is the best earth friendly option, but for those of you not within close proximity to a shop carrying organic baby products, here are some great natural, green, and organic baby shower gift ideas. Giving a gift basket is a very convenient form of gift giving. You can make your own gift basket or simply purchase one online filled with some of the best and most useful baby shower gifts. Help protect that precious baby skin with natural and organic baby skin care products free of harmful additives and chemicals. 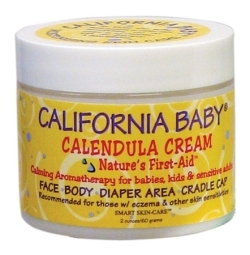 Some of the top picks in natural baby skin care and some gift sets as well. 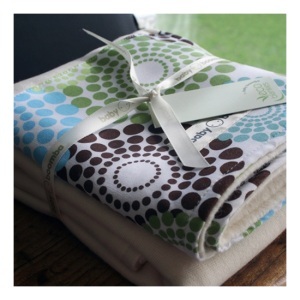 Why would you want to put anything less than natural and 100% organic cotton clothing next to a baby's sensitive skin? And remember, just because it is organic does not mean it has to be boring!! 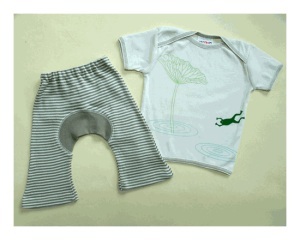 Cloth diapers reduce your carbon footprint and keep harmful chemicals from laying on baby's skin. Why not go a step further and make sure all of your cloth diapers are organic as well?! Baby will spend many, many hours on her crib mattress. 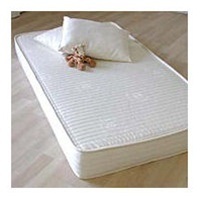 Keep baby safe from harmful substances with a natural and organic baby mattress.